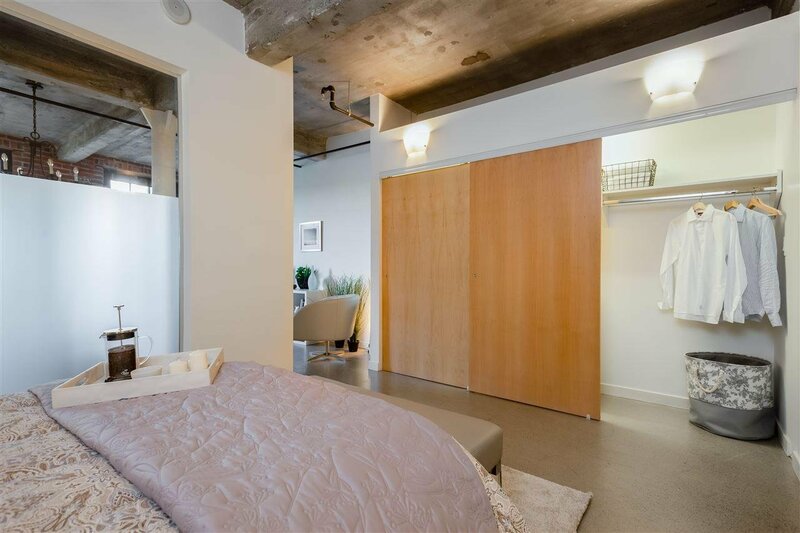 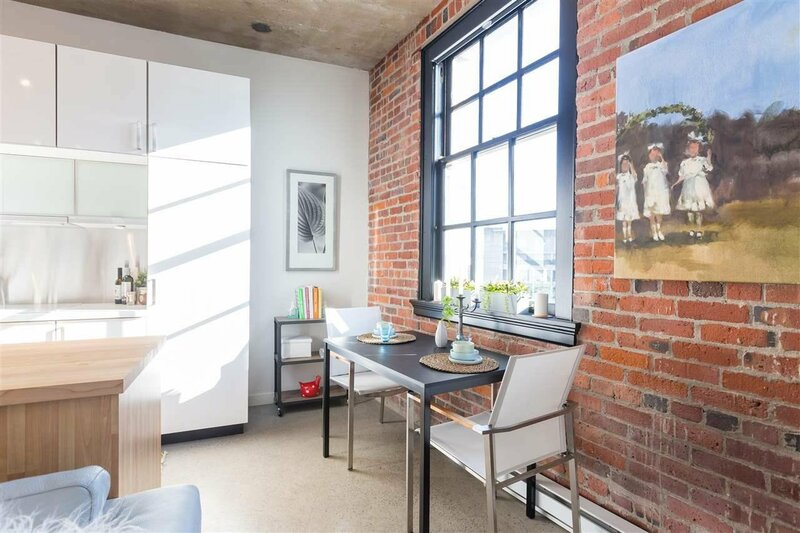 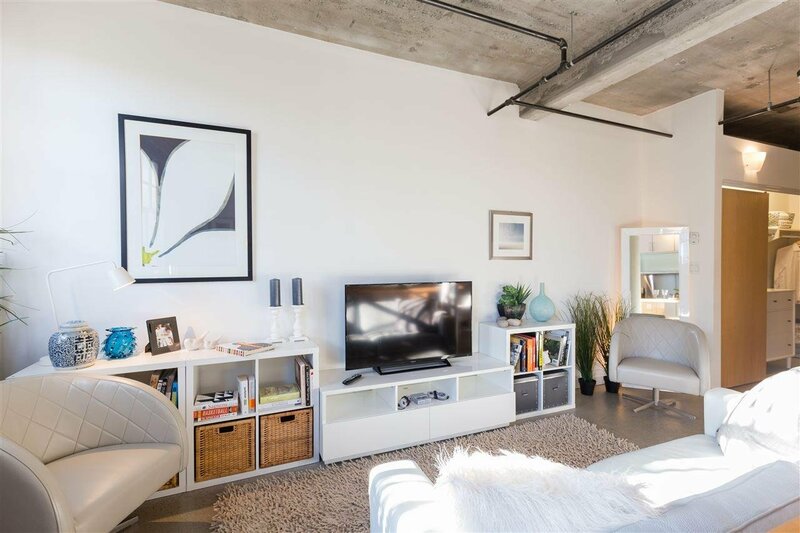 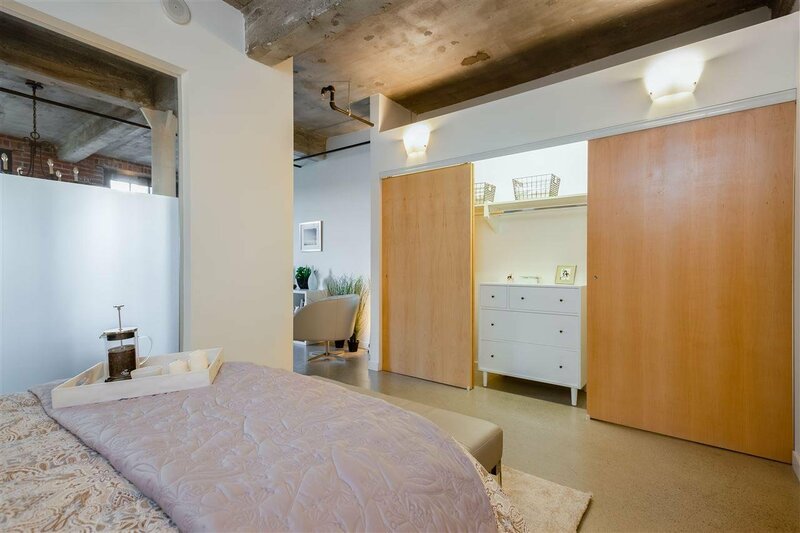 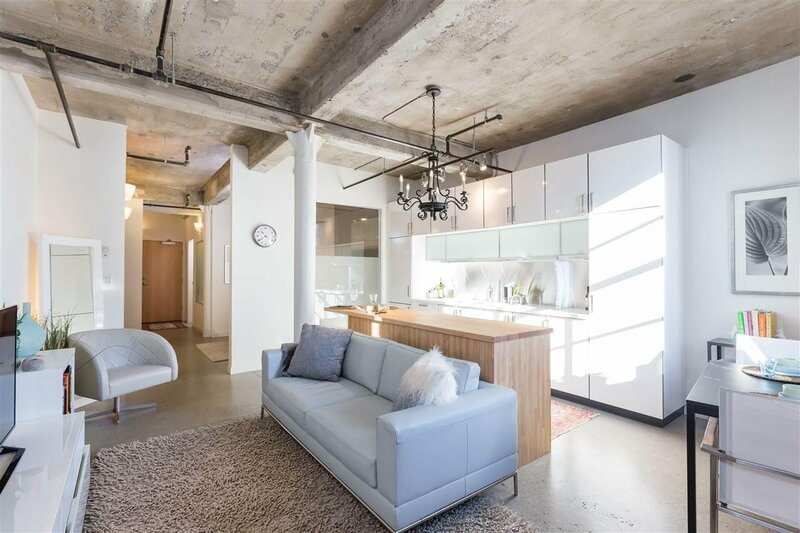 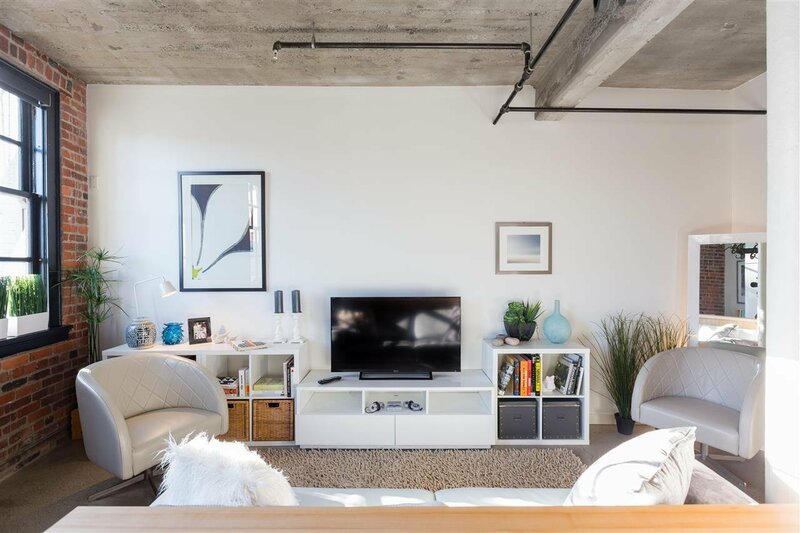 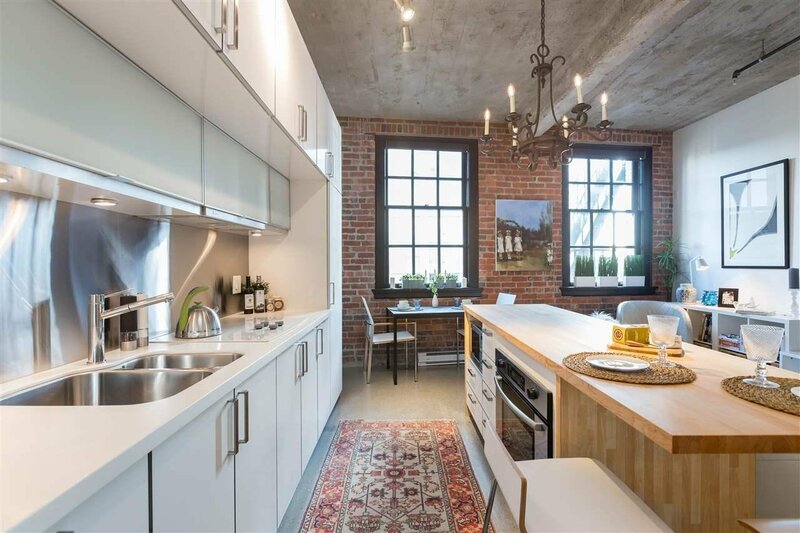 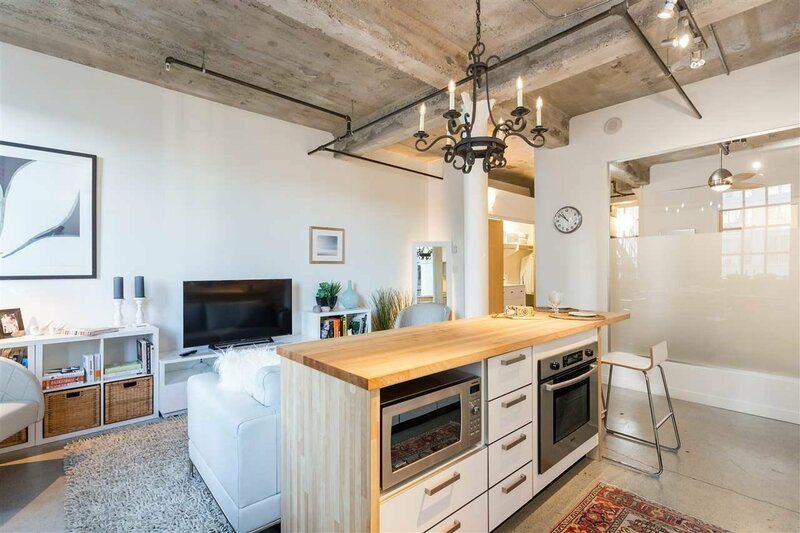 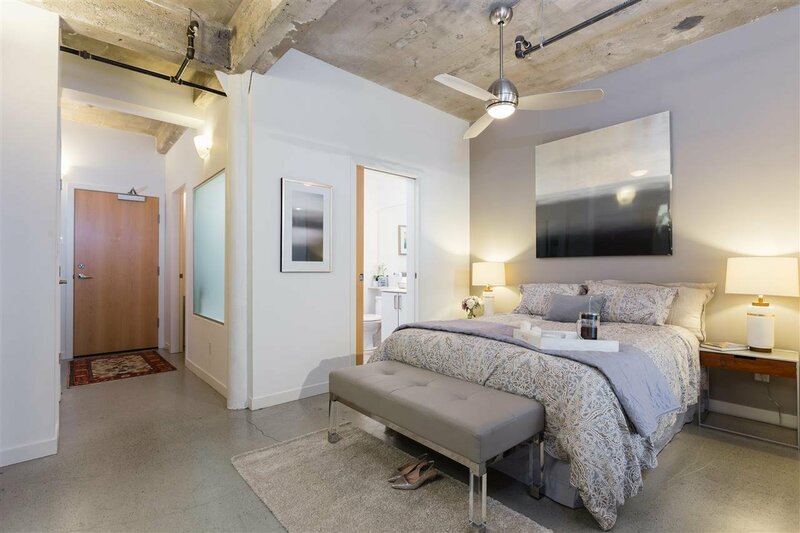 Welcome to the exclusive Crane Building, a gorgeous 'New York Style' loft building originally built in 1911 & expertly converted into condominiums in 2008. 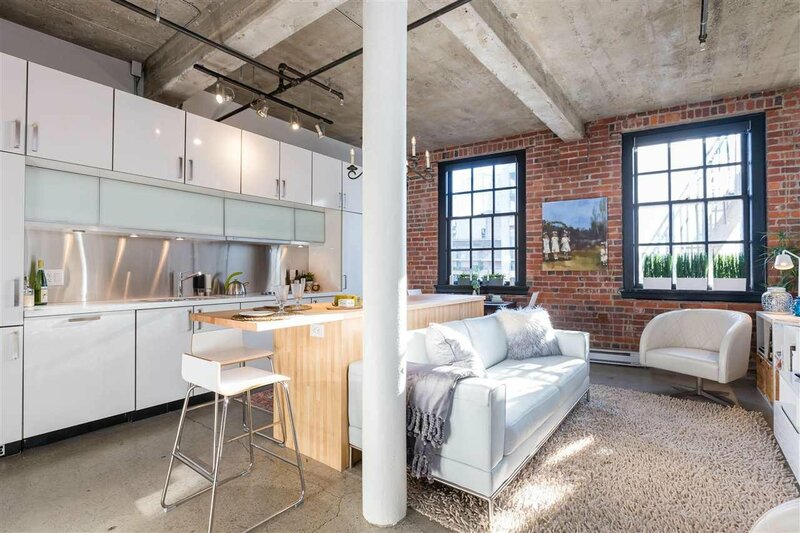 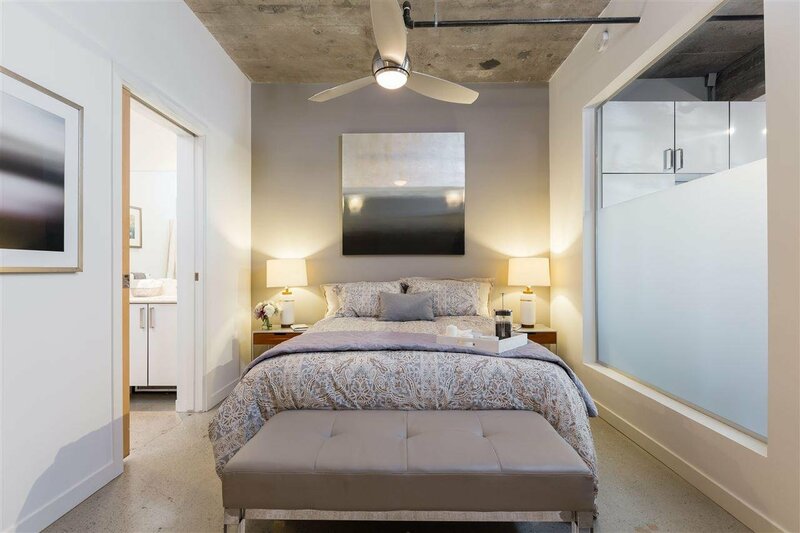 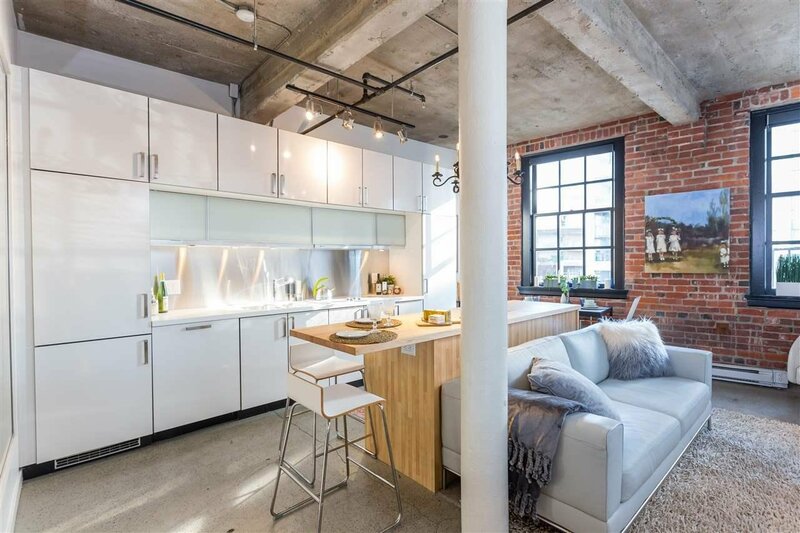 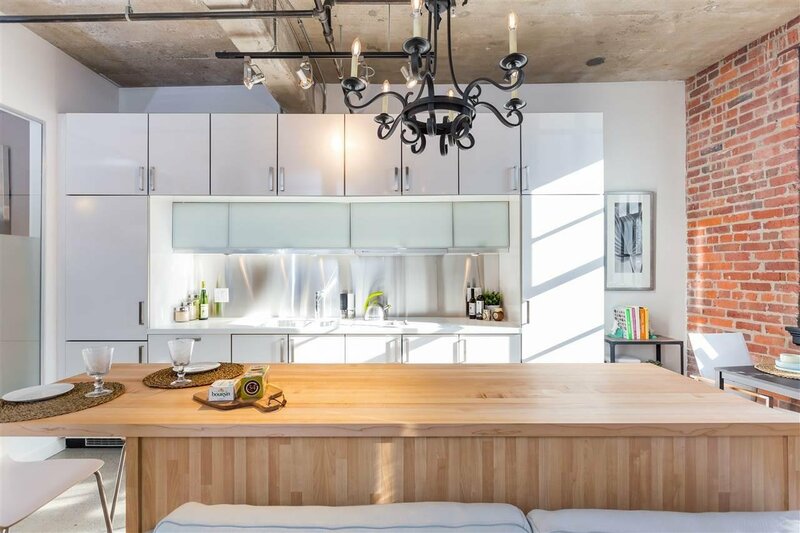 Soaring 11' ceilings, polished concrete floors & exposed brick walls contrast against contemporary lacquer euro kitchen w/integrated Liebherr fridge, Bosch oven, quartz counters & newly renovated butcher block kitchen island. 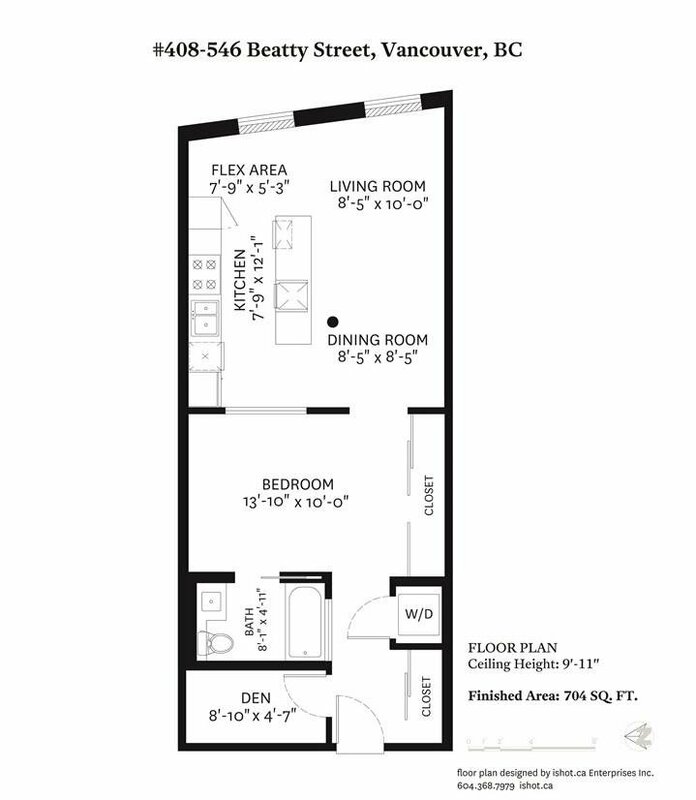 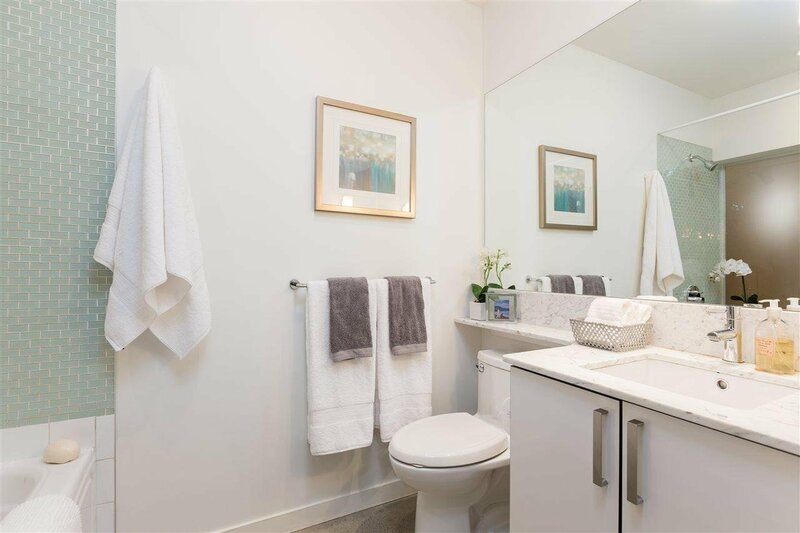 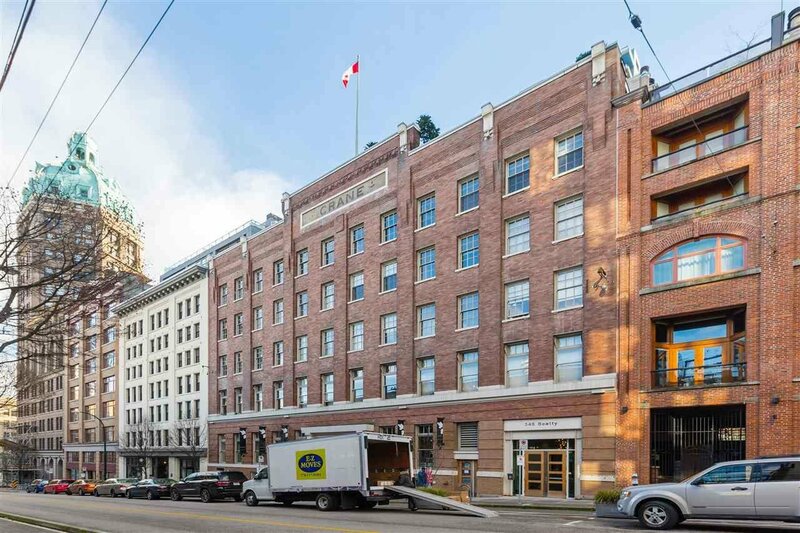 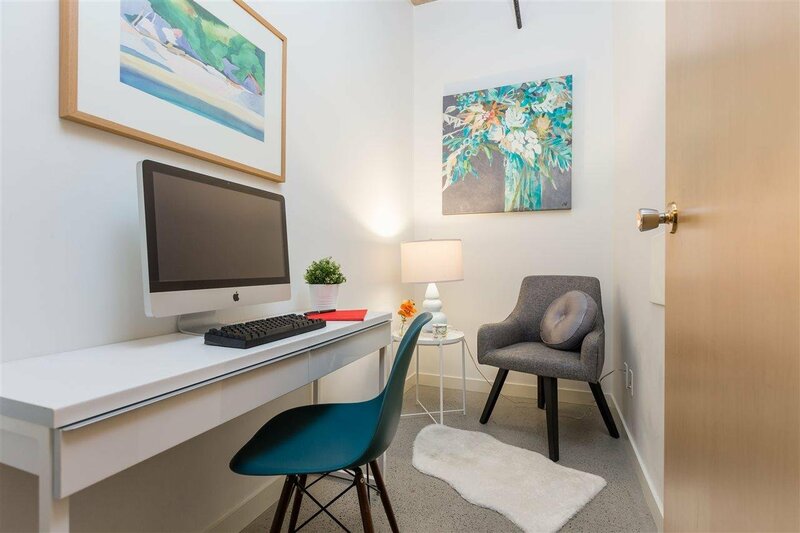 Large interior flex room, ample insuite storage & parking! 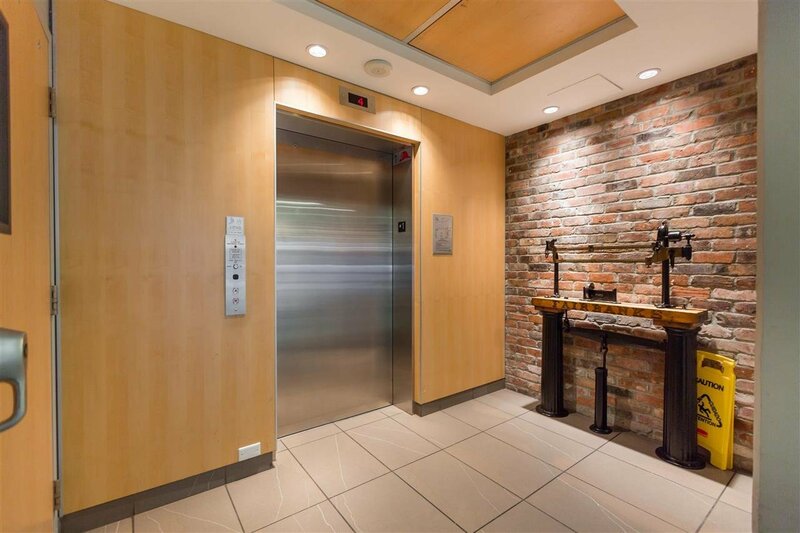 Unbeatable location, walk to trendy eateries, downtown, sport events & shopping. 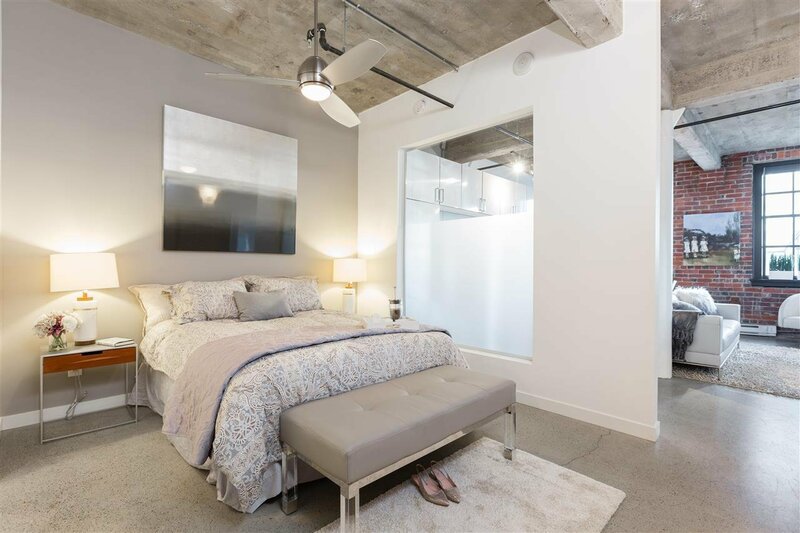 Live in luxury in Crosstown's premiere building. 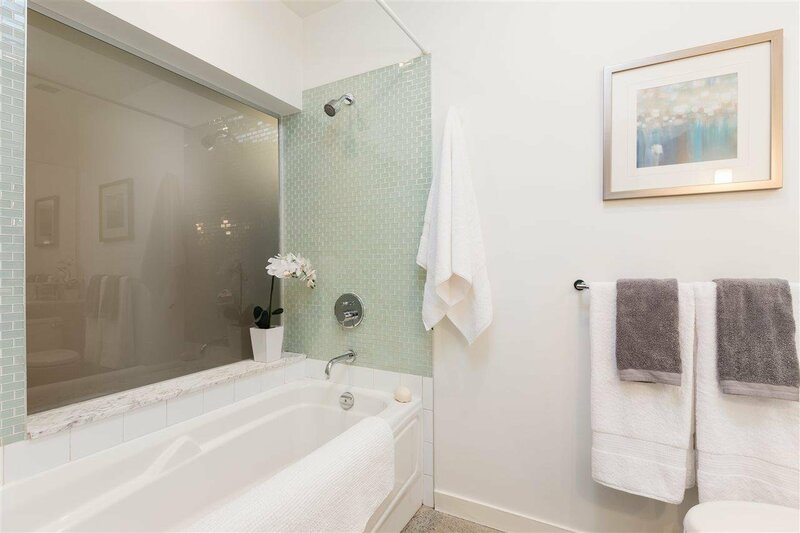 Open House Saturday April 6th, 2-4.